CBN News One of the ongoing debates concerning the start of the American nation is whether the founders meant to establish a Christian nation. 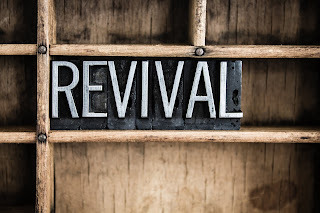 Many wonder today if we are disconnecting from our Christian foundation or reinterpreting the law to better reflect the secular intentions of our founding fathers? Some argue America was not built on Christian principles and that even the founders had a weak faith. 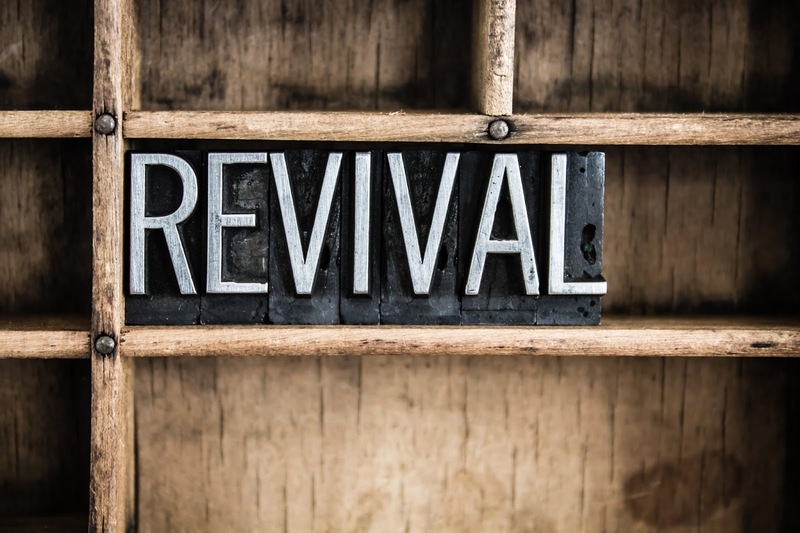 What many don’t realize is that a massive revival broke out in the 1700s that left a radical mark on almost every founder. Already, the Pilgrims had set a high spiritual standard with their 1620 covenant, the Mayflower Compact, to be a shining city on a hill to the world.